On November 14, NACo joined a coalition letter expressing concerns regarding the Federal Communications Commission’s (FCC) proposed rule usurping local franchising authorities. Under the proposed FCC rule, cable related, in-kind contributions required by local franchising authorities would be considered a “franchise fee.” Franchise fees are used by local governments to maintain public rights-of-ways used by cable companies. 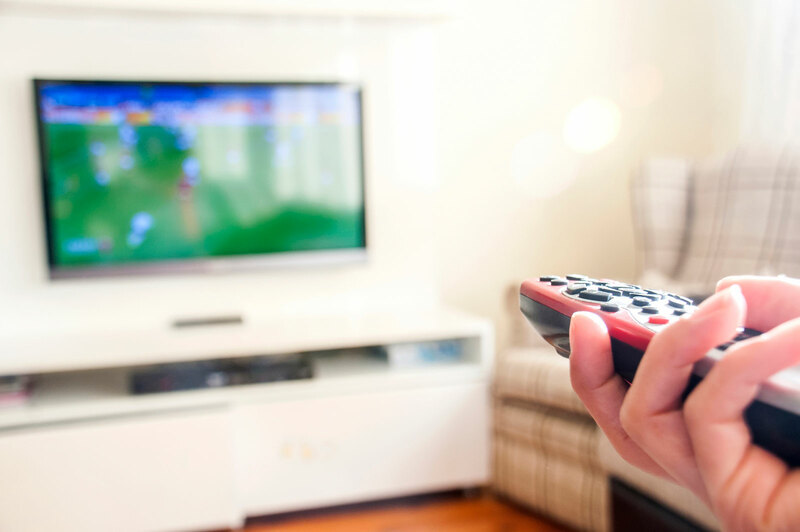 Local franchising authorities often require cable providers to offer in-kind contributions, such as public, educational or government (PEG) channels, as a condition to a franchise agreement. These in-kind contributions, including PEG channels, provide significant public benefits to communities, such as transparency and accountability through access to local and regional government meetings; educational programming including for-credit courses; coverage of local events; local election coverage; candidate forums; and public safety programming. By considering in-kind contributions as a “franchise fee,” the proposed order would require that the expense incurred by cable operators providing PEG channels be subject to a statutory five percent franchise fee cap established under the Communications Act. Such a cap could contribute to a reduction of 30 to 40 percent in franchise fees if the proposed rule goes into effect resulting in a significant drop in resources for PEG channels. The proposed FCC rule would also allow cable companies to deduct the fair market value of any services required by a franchise agreement. This would could have a disproportionate impact smaller communities, where the revenue generated from a cable TV channel in a small community is more valuable than that generated in a large urban area. NACo will continue to engage with the FCC to further highlight the importance of in-kind contributions and the impact the proposed rule would have on PEG channels.